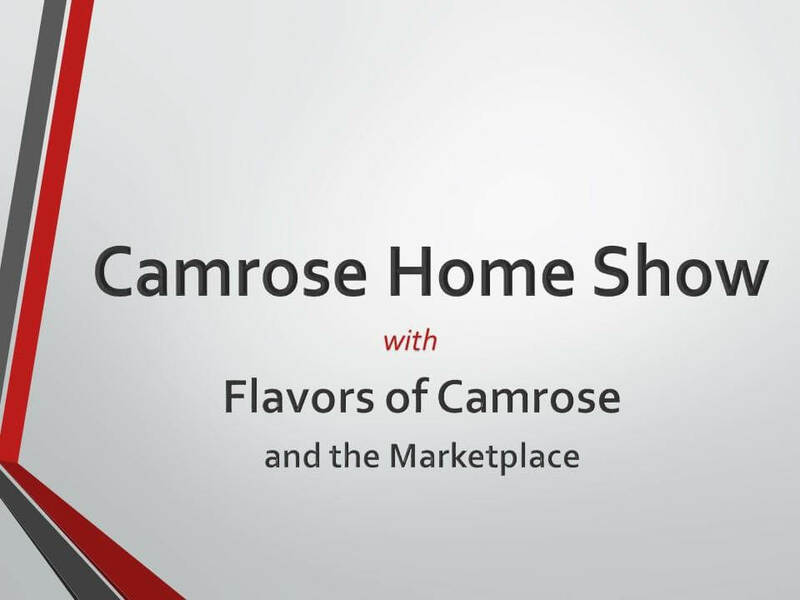 The Camrose Home Show& Marketplace is a consumer event dedicated specifically to customers who need and want to improve their living environments and enjoy life to the fullest. Talk to experts that can help you build, renovate, enhance your space or complete that project you have been working on; see their products and services first hand. Enjoy sultry aromas of cooking, delicacies from local businesses spotlighting the delicious variety in dining options offered in the Flavors of Camrose area! Bring your companies menu right into our home show Food Encounter Section highlighting the city’s best food. Food enthusiasts will purchase tickets for ordering delicious samplings of your specialties showcasing your unique tastes! Door Prizes for attendees and local professionals to get the help you need for your next home project. Vendor Call: We are looking for vendors for our marketplace area as well as our handmade area. Any food vendors &/or food trucks are welcome as there will be a special area for customers to come try various dining options.